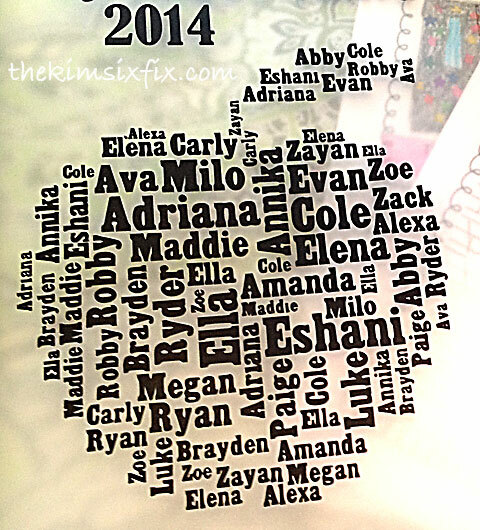 In my recent Summer Gift Basket Post I included a custom tumbler I made using word art that was all the kids names in the shape of an apple. 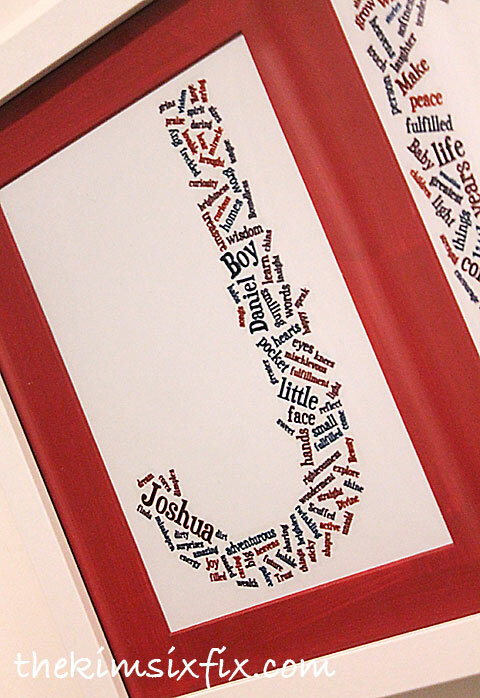 I have had quite a few people ask me how I make the word art itself and how I am able to manipulate the words so that they are big enough to cut on my Silhouette. 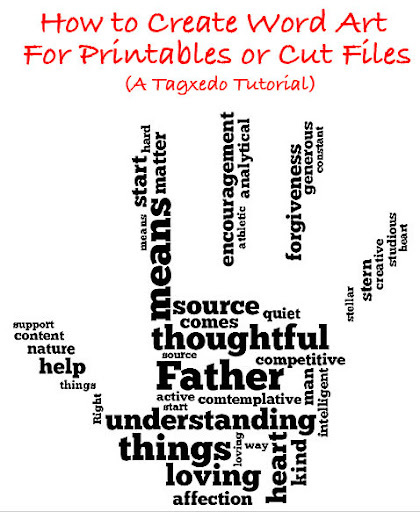 There is a great free program that I use, called Tagxedo. However, when I first started using it I thought it was really confusing. There aren’t any good instructions available on how to work with it (especially to make the art itself simple enough to use as a cut file) so I thought I would share a tutorial on how I do it. So how do you customize it with the app? Here is a quick and dirty tutorial of just the highlights. I am only scratching the surface with what this program can do, but this is enough to get you started. It is super cute, but not at all useable as a cut file. Some of the words are way too small, and don’t have enough contrast to trace successfully. Changing some of the options are obvious in the menu above (color, font type, orientation) but the key to a good word art cut file is having words that are large enough to cut. For that you need to manipulate the settings under the “Layout Options” menu. There are a lot of ways to manipulate the words, but we are only going to focus on the top three menu items. The problem is that there is still have a huge variation in size between the large words and the small words. That is a much simpler file. I left some of the variation (since I wanted emphasis on the word “Father”) but none of the words are really really small. The file above is what you get when you use the save/export setting. In order to cut the file I just save it and import it into the Silhouette software and trace it. Because the image is black and white, getting a good trace is really simple. I think the little 'book' came out darling. And it was relative easy for something that looks so complicated. 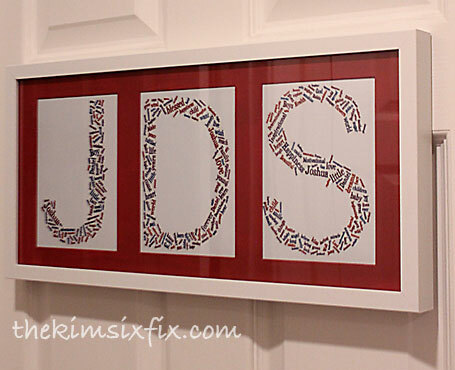 Much easier than trying to assemble word art by hand in a graphics program. That is for sure! This post is NOT sponsored in any way. I just discovered Tagxedo and loved how simple it made word art. I have NO affiliation with the company.